An estimated 126.1 million adults have felt some pain in the past 3 months, and 25.3 million adults suffer from pain daily, according to a recent study featured in the Journal of Pain (Estimates of Pain Prevalence and Severity in Adults: United States, 2012 – August 2015). Meanwhile, 14.4 million adults were classified as having "the highest level of pain," and 23.4 million adults were classified as having "a lot of pain." Even more distressing, many Americans are treating pain with dangerous prescription drugs. "The amount of painkillers, such as oxycodone and hydrocodone sold in the United States, has nearly quadrupled," the Washington Post reported, citing data from the Centers for Disease Control and Prevention (CDC) (NIH: More than 1 in 10 American adults experience chronic pain – August 11, 2015). As of 2014, the CDC estimates that 52 people die each day in the United States as a result of prescription opioid overdose. 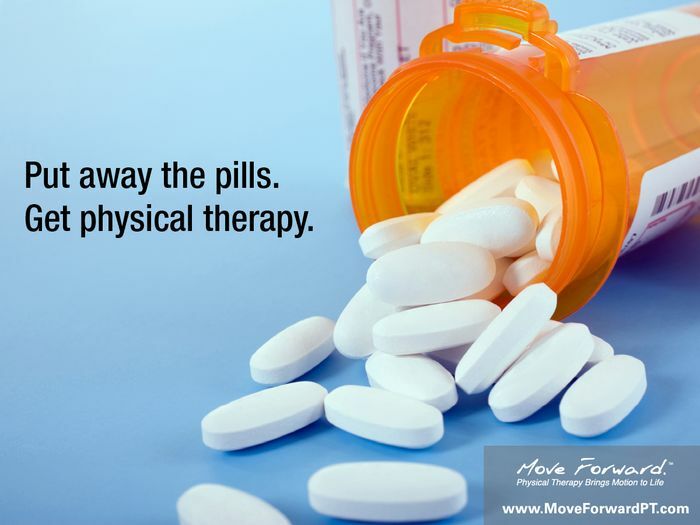 The good news is that physical therapists provide an effective, if underused, alternative to prescription drugs in the treatment of pain. Here are 9 things you should know about pain.